Hello people of the internet!!! On today’s ‘Monday Memos’ I have the honor of bringing you the premiere of rock band Crossley Hunter’s new song ‘Devil Smiling’, which was produced and engineered by John Wozniak (Marcy Playground) and mixed by Mike Norberg (The Dying Arts) at Mushroom Studio in Toronto, Ontario. Now remember the name Crossley Hunter, because you will soon see this band’s music constantly popping up on your ‘most played’ lists. 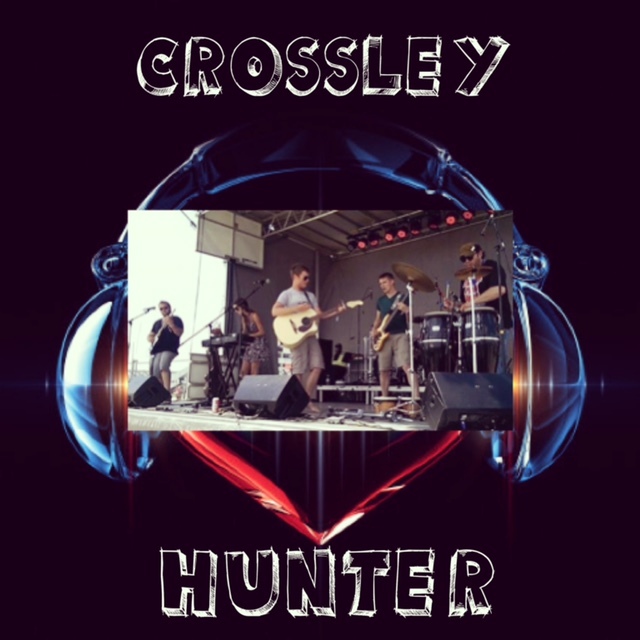 If you love bands such as: Thirty Seconds To Mars, 3 Doors Down, Pearl Jam, and Coldplay, then you will absolutely fall in love with Crossley Hunter. Next we’ll talk more about the band’s new song ‘Devil Smiling ‘ (which will be on their debut full length album, which drops this summer). Also, if you can, I would definitely recommend that you check out Crossley Hunter live on April 23rd at Rancho Relaxo in Toronto, Ontario & on May 4th at The Rockpile in Toronto, Ontario (where the band Alien Ant Farm will also be playing). So are y’all ready? Ok, let’s go! Honestly, as soon as I heard ‘Devil Smiling’, I was instantly hooked (and I may have worn out my phone’s battery pressing the replay button…hey when a song is that good, you can’t help but put it on repeat!). ‘Devil Smiling’ is a track that will automatically grab your attention and keep you mesmerized from the first note to the last. This song is everything an epic rock song should be: it’s a high energy track that will instantly have you rocking out; it has lyrics that you will instantly find yourself singing along to, and the song only gets better every time you hear it (talk about a perfect song!). It’s rare in music today that we find a band that is truly able to rip us out of reality and fully immerse us in a song, but that’s exactly what you’ll get when you listen to Crossley Hunter. If ‘Devil Smiling’ is just the first taste of what we should expect from Crossley Hunter’s new album, then y’all should definitely get excited because this is going to be an extremely epic album. So please check out the song below, to get introduced to your new favorite band, and remember to follow Crossley Hunter on all of their social media accounts to stay up to date on everything this rising band is doing! 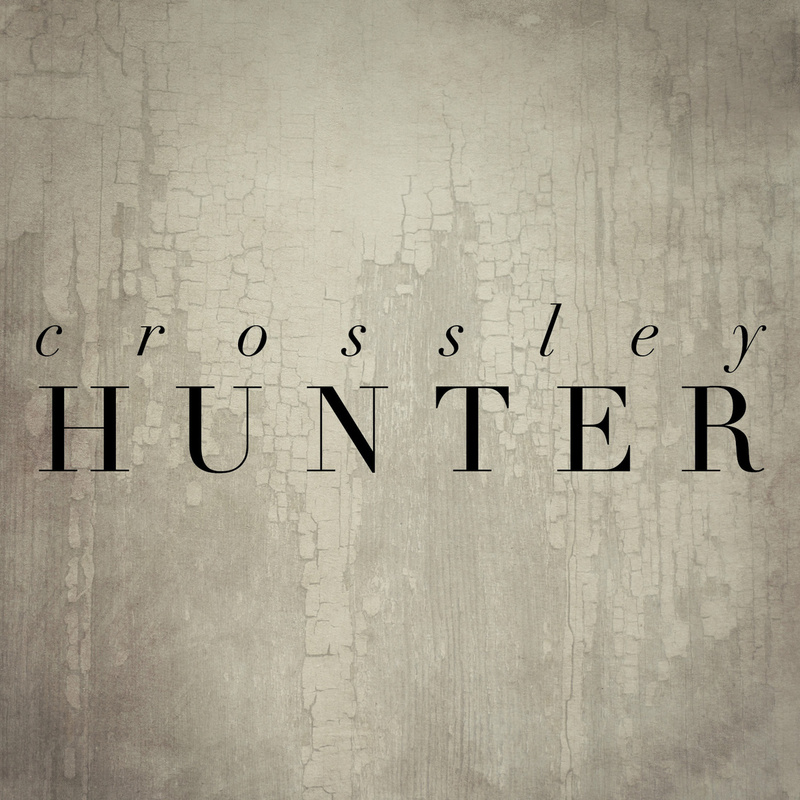 celindareyesblog April 6, 2015 1 Comment on Monday Memos: Crossley Hunter…the newest band on the rise that YOU need to know about. Category: Monday Memos. Tagged: 3 Doors Down, Alien Ant Farm, amazing, artist, bad, Ben Andress, Blacktop Records, Canada, Capitol Records, coldplay, Crossley Hunter, devil smiling, facebook, instagram, John Wozniak, Marcy Playground, Mike Norberg, Mushroom Studio, music, new, Ontario, Pearl Jam, pop, premiere, Rancho Relaxo, Reverbnation, rock, The Agency Group, The Dying Arts, The Rockpile, Thirty Seconds To Mars, Toronto, twitter.